Happy Halloween! On this spookiest of days I decided to highlight the surname of the most famous family to rule over Transylvania, the noble Bathory family. The most famous member of this family was Elizabeth Bathory who was better known as ‘The Blood Countess’. As the historical figure that Count Dracula was based on, she seems like the perfect person to look at on a name-blog based around historical figures. Bathory (pronounced: BATH-ohr-ee) is the surname of a group of Hungarian Nobles and is from the word “bator” meaning ‘valiant’. For such a noble meaning, the family in history has not exactly lived up to this meaning. They reached the height of their power in the 16th and 17th century and while there were some good members, like King Stephan Bathory of Polland, the more brutal and sadistic are the ones that have been remembered today. Even an uncle of the most famous, Elizabeth, was a Devil worshiper. Whilst Elizabeth was considered a beauty with raven hair and pale skin, she did have, let’s say, her problems. 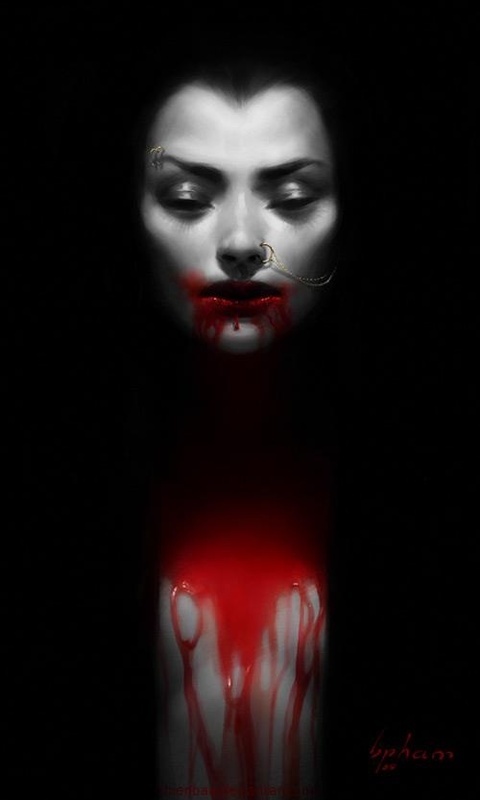 She was promiscuous, vain, narcissistic and highly sadistic and she was considered a vampire in her own time due to her enjoyment of torturing servants, especially young women. Elizabeth became so fearful of losing her youth and beauty as she got older that according to folklore when a servant girl accidently pulled her hair when styling it, Elizabeth struck the girl drawing blood and when she washed the blood off her hands she thought that her skin had become youthful and supple again. Long story short, Elizabeth went on to kill hundreds of girls from the lower ranks and got away with it before starting to kill high ranking girls and that would be her undoing. She enjoyed torturing them and it is famously suggested that she bathed in virgin’s blood. Creepy and fit for Halloween? I think so. When she started killing high ranking girls she got caught but was never charged and instead was confined to house arrest in 1611 and died in 1614. Bathory has never been a popular name and I doubt that it has ever been used as a given name. It does have Rory as a possible nickname, however, and could fit in with other popular three-syllable-names such as Melody and Emily as well as other surname-three-syllable names like Kennedy, Bellamy and Flannery. However, if you know your history, this name might not sit well with you. I think that Elizabeth Bathory is a fascinating person to look at but as someone I would want my daughter to look up to and aspire to be, well, not so much. It might be for someone however and would make for an interesting three syllable choice. Bathory is interesting. For some reason it gives me the imagery of a steampunk, drinking tea kind of hero. Or am I just weird? lol.